"Things just kept growing and growing." WESTMINSTER, Md. – Think you’re busy? You might want to stand in Jim Marshall’s shoes for a few minutes. 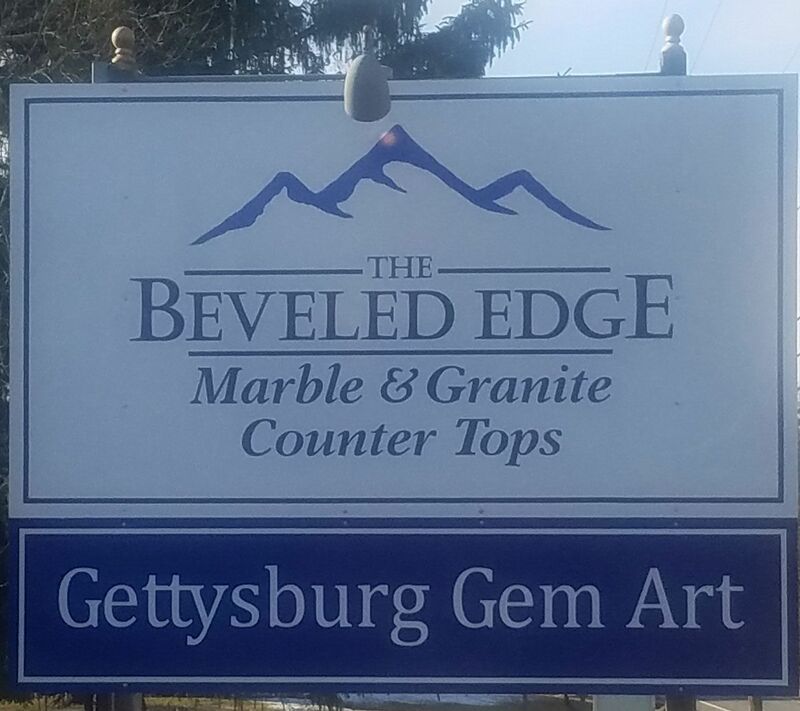 The president of The Beveled Edge Marble & Granite Inc. just opened the company’s second shop in Gettysburg, Pa., in November and is looking forward to taking delivery on a new CNC so production can begin there. 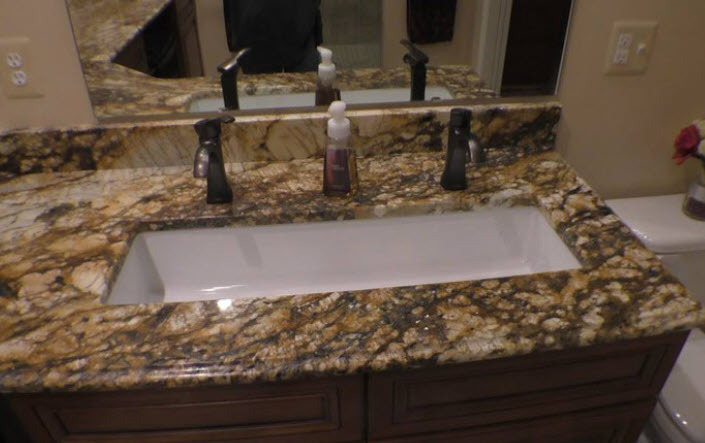 He’s also a partner in a separate business involving a totally different level of stones. 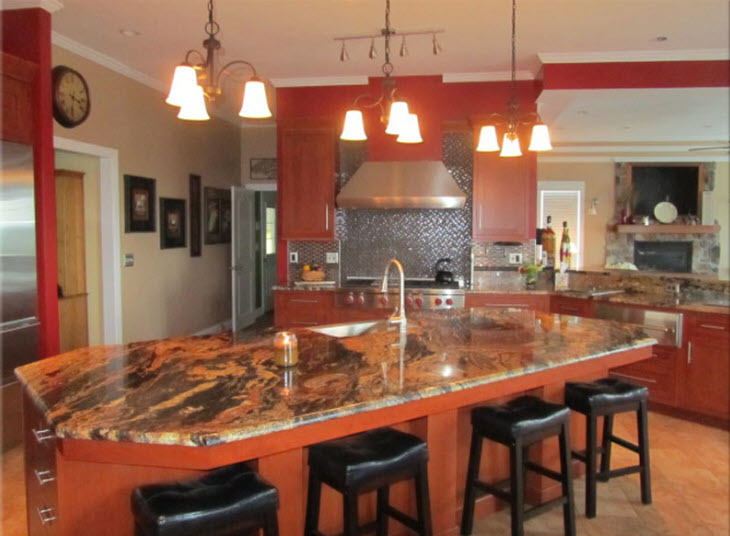 Gettysburg Gem Art cuts and facets precious stones and Marshall says complements his work with marble and granite. And, in his spare time … he’s out showing a home or two as a licensed Realtor®. At least part of the reason Marshall can spread himself in so many directions is the active involvement in The Beveled Edge of his wife, Holly, the operation’s vice president, and the person responsible for getting Marshall into the stone-fabrication business in the first place. Rather than seeing the new location as just so many more hours out of his day, Marshall says he’s excited to see what the future holds. Although he’s always been a hard worker, it’s really Holly Marshall who helped move her husband into the stone-fabrication business. As he explains it, 30 years ago, she was working for a wholesale supplier. 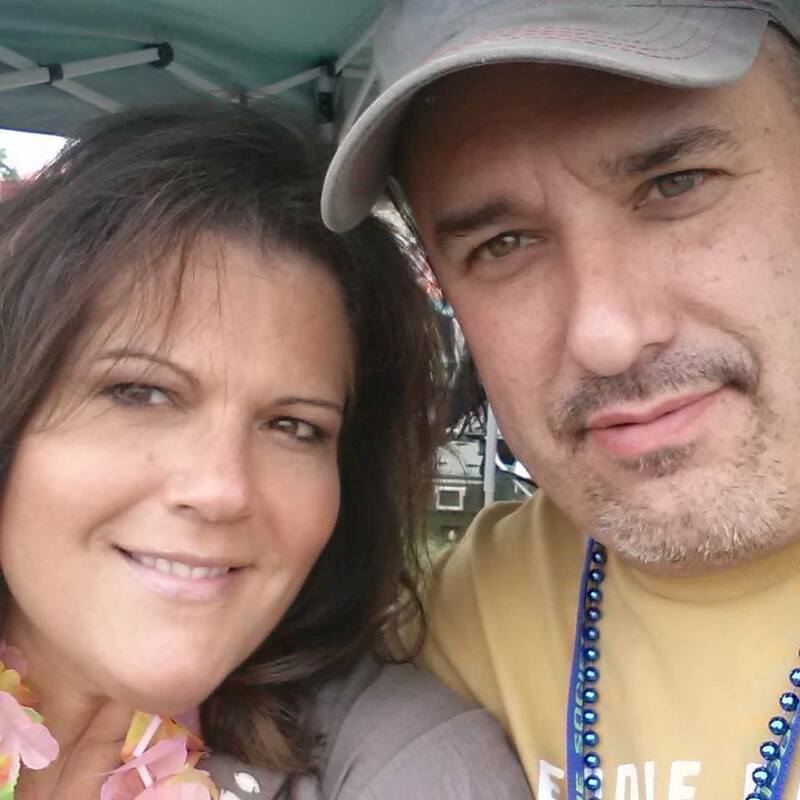 He lived in the Pittsburgh area and was working as a union printer, and they first met when their paths crossed while she was on a sales trip. Working in a union shop, Jim Marshall says he had an abundance of vacation time, and after awhile he would arrange to go on sales trips, visiting stone shops with Holly. “I told them I’d help them if they’d train me, and I gave my word I wasn’t planning to set up a shop in North Carolina,” he says. By the late ‘90s, Marshall was doing some fabrication on his own, with Holly getting some of the jobs from her contacts in the industry. Eventually, enough work started coming in that Marshall couldn’t continue leading a dual life. 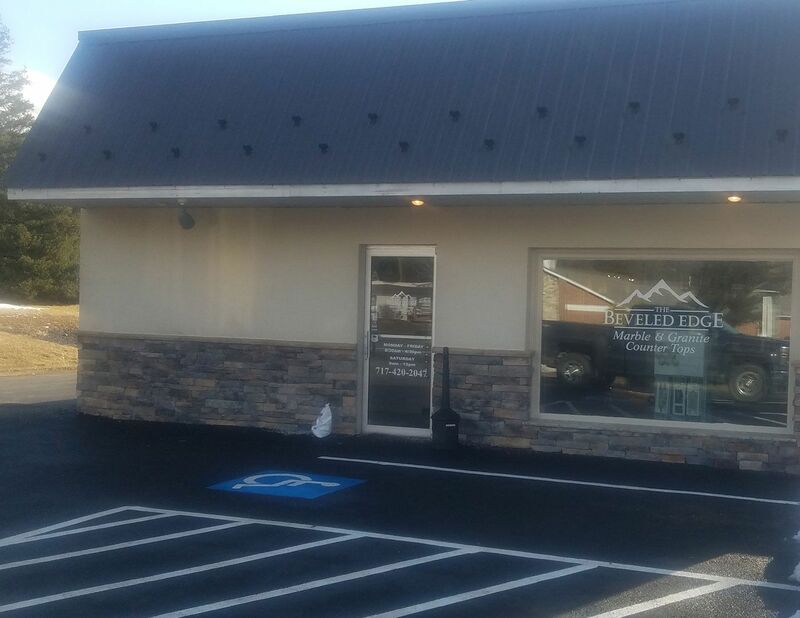 The Beveled Edge opened for business in a 1,200 ft² rented space in Westminster in 1998, and Holly Marshall has been an active participant in the business from the first. He adds that one of his greatest pleasures – along with keeping his employees and customers happy -- is that he’s been able to work with his wife over the 20-year-history of the business. With effort from both Marshalls, the business continued to grow, and after almost 10 years, The Beveled Edge finally moved into its current location in a 6,000 ft² rented space on one of Westminster’s main streets. Survive they have, through a mix of business that leans more toward residential with a mix of renovations and new construction. Marketing is a touchy subject with the Marshalls, who say a few radio ads and social media are their main forms of marketing – along with word-of-mouth. 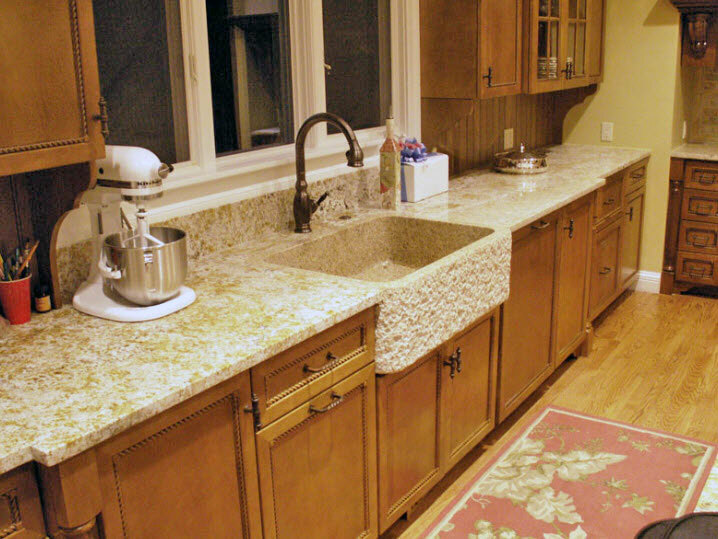 Not that those two stones are the only things they talk about when discussing The Beveled Edge, although Marshall says granite is the business’ top-seller. 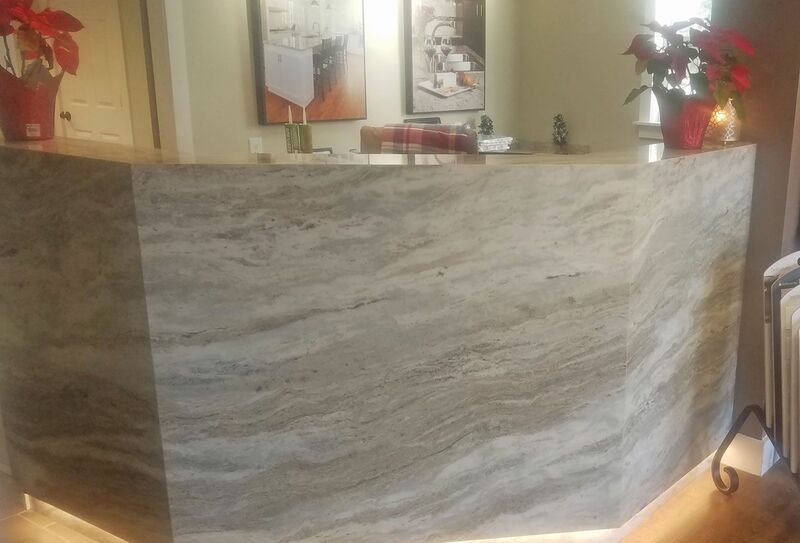 The company offers multiple lines of quartz, as well as Neolith®, Dekton®, soapstone, bluestone, limestone and travertine. The line recently expanded to tile, although its installation is being subbed out. The Marshalls expect to have the same sort of impact on the Gettysburg community, where they moved from Maryland seven years ago. Although they’ve sold and installed jobs into northeastern Pennsylvania and Delaware, and as far south as Virginia, the bulk of their work comes from the area between the two communities along the Mason-Dixon Line. 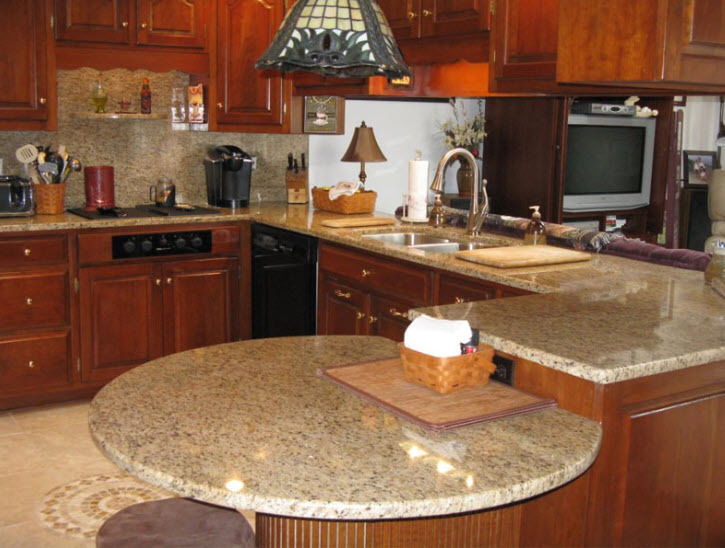 The new Gettysburg outlet of The Beveled Edge offers some major advantages over the Westminster location. Perhaps the biggest is space. Although it’s only 5,500 ft² – compared with the 6,000 ft² in Westminster – the Marshalls bought the building, which sits on three acres. Jim Marshall says outside storage has been one of his biggest challenges at the Westminster shop. 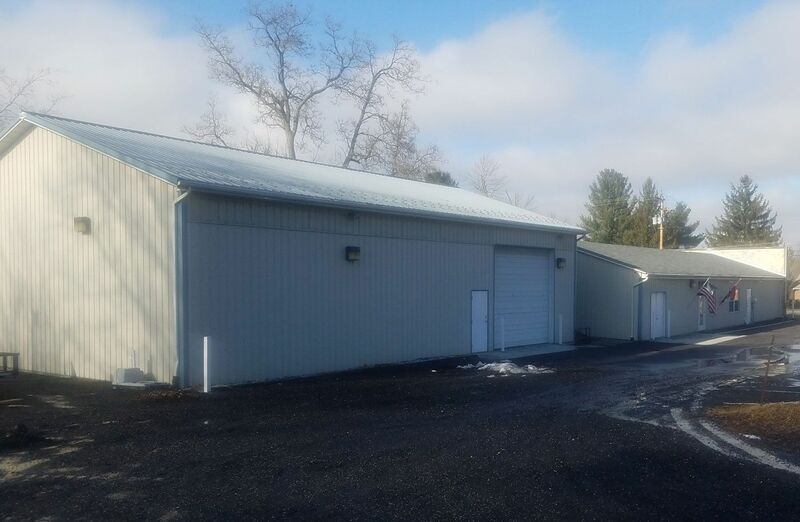 It also has a loading dock, and before things are done, it will be a totally wet shop housing a five-axis Park Industries SABER® SawJet. The Westminster shop operates with a Park bridge saw purchased 18 months ago, and a FASTBACK® II Flat-Edge Polisher. At present, the Marshalls are upgrading the electrical service on the Gettysburg building, although its showroom is up and operating. 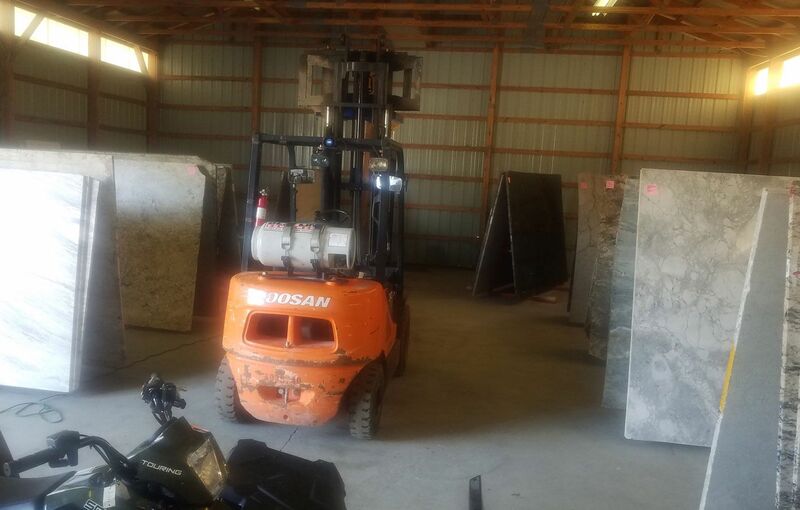 In the meantime, all fabrication is being done out of the Westminster location, and orders are grouped so that one day the three-man installation crew works in the Gettysburg area, and the next they’ll focus on jobs around Westminster. Of course, the road between the two is familiar to both Marshalls, who try to alternate days in the two locations, and Jim Marshall tries to plan his sales and measuring trips in much the same way. It’s only natural for him to wear multiple hats, and he counts himself as an addition to both the three-person sales and office staff, and the three-man fabrication crew. He admits he’s not sure yet how fabrication in the Gettysburg location will impact the company’s staffing, but he’s waiting to see how the speed of the CNC reduces the cutting time per job. 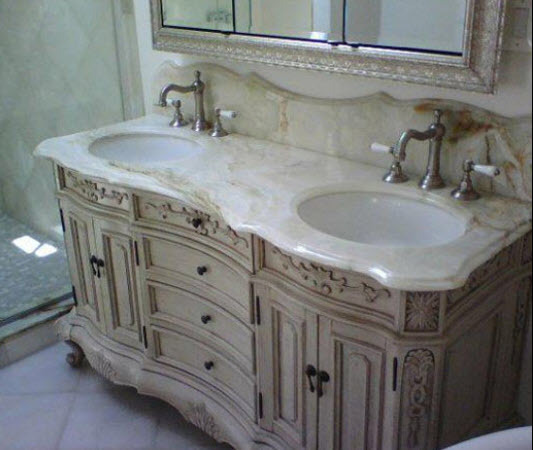 However, with so much of his customer base in Maryland, the company will fabricate in both locations. As with so many others, Marshall admits it’s not always easy finding good employees. His best source: people who are referred to the company by its existing employees. Fortunately, he says, there are more people out there who have basic skills that translate into the industry. He adds that The Beveled Edge offers bonuses and incentives, as well as a decent wage, and the Marshalls try to treat everyone there like family. Not surprisingly, he calls the expansion to Gettysburg the company’s greatest success – at least so far.